The Box Bros & Co. The Box Bros have some rad products that make you want to order two of anything so you can keep one for yourself. 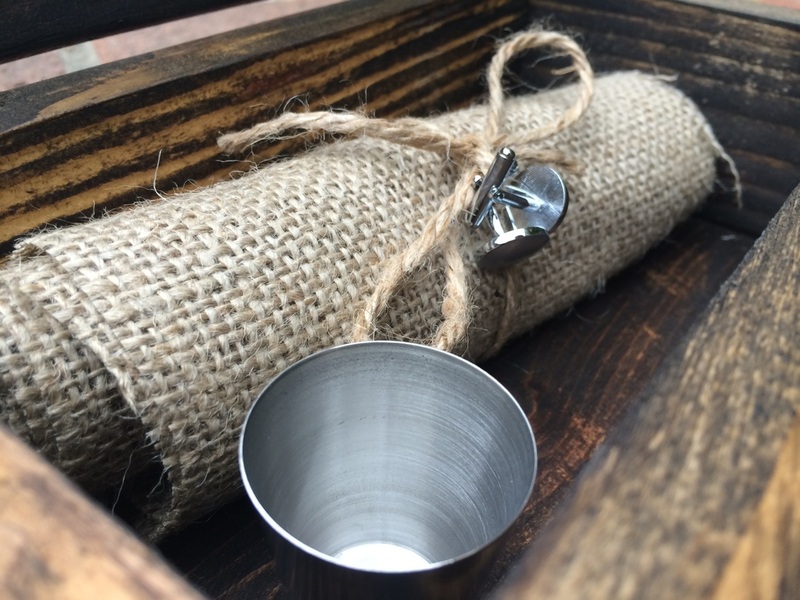 If your looking for some cool stuff to give the man in your life or need a gift for the boys in your wedding, we found the brand and products for you! 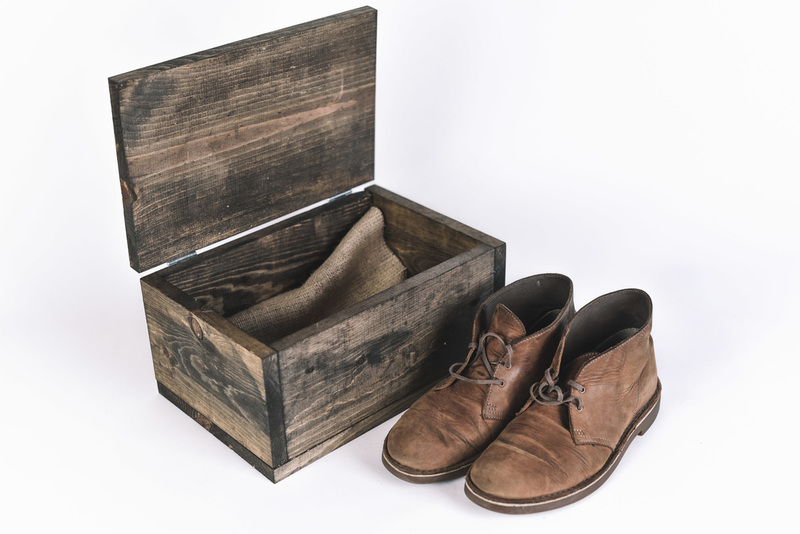 The Box Bros make some of the best guy gifts around. Based out of California, they build all their boxes by hand. 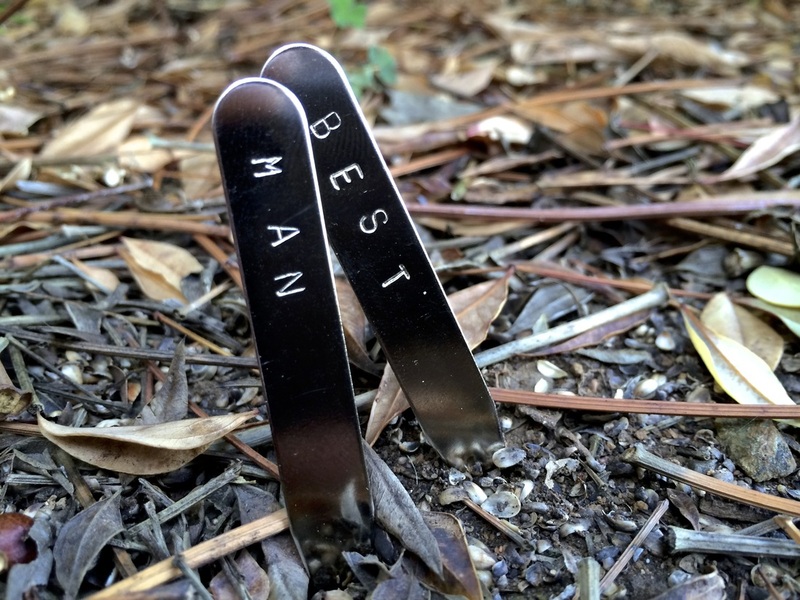 Specializing in groomsmen gifts and fathers day gifts, they have made a name for themselves. 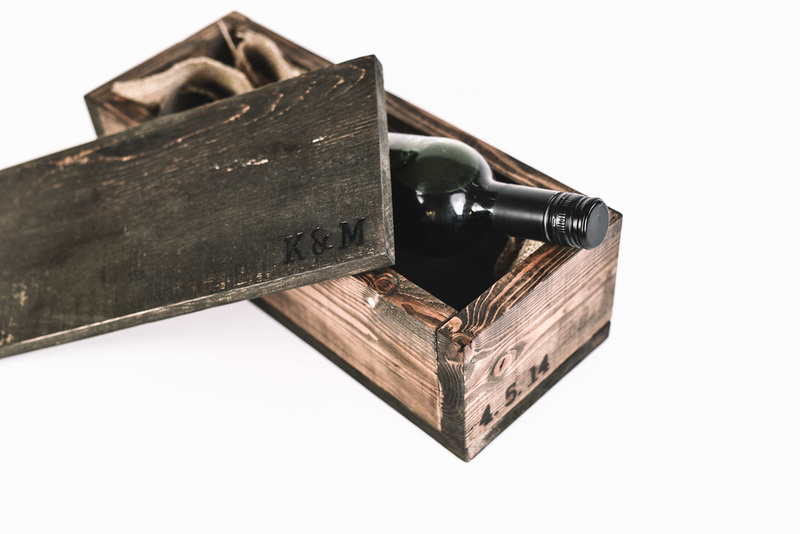 The Gentlemen's Box is a box specialized for groomsmen or the modern gentlemen. 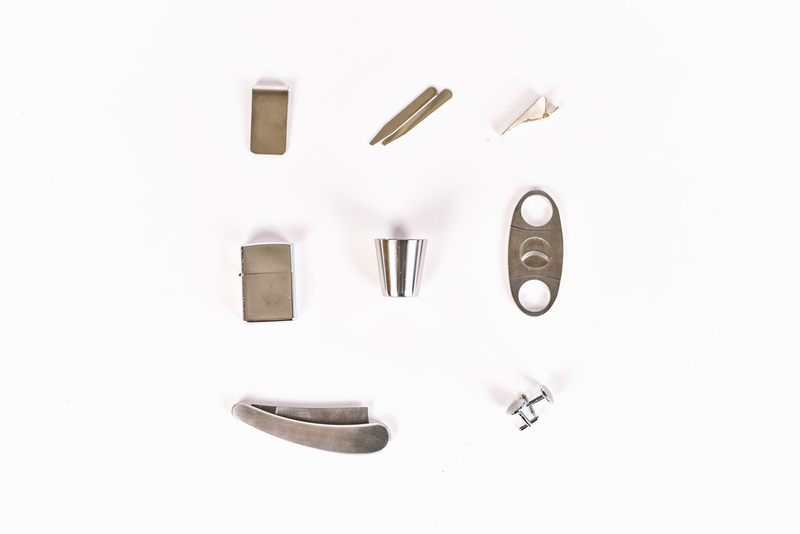 The box comes with a money clip, collar stays, tie bar, oil lighter, shot glass, cigar cutter, barber razor and cuff links. You also have the option to customize most of these items. ​All items are made of quality materials and look awesome. We received one of these here at our HQ and have been fighting over them ever since. 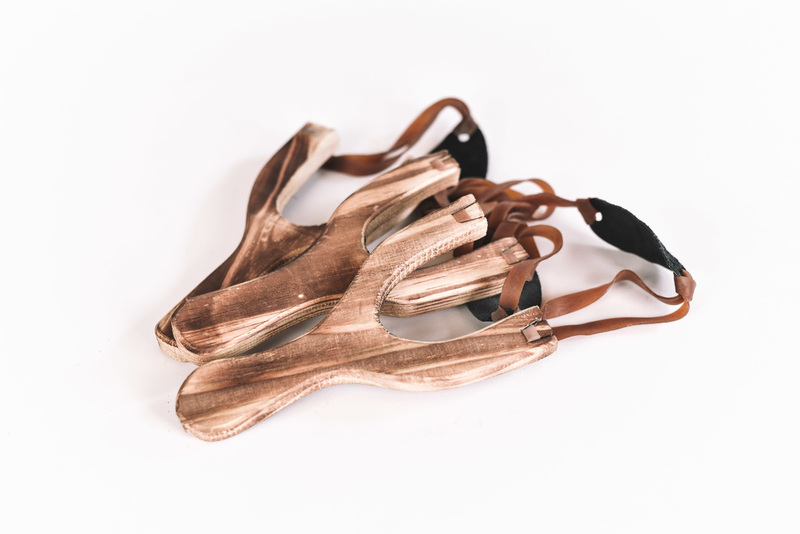 The Box Bros have recently added these two wooden slingshots to their arsenal. We recently took a company camp trip and these Sling Shots really came in handy. 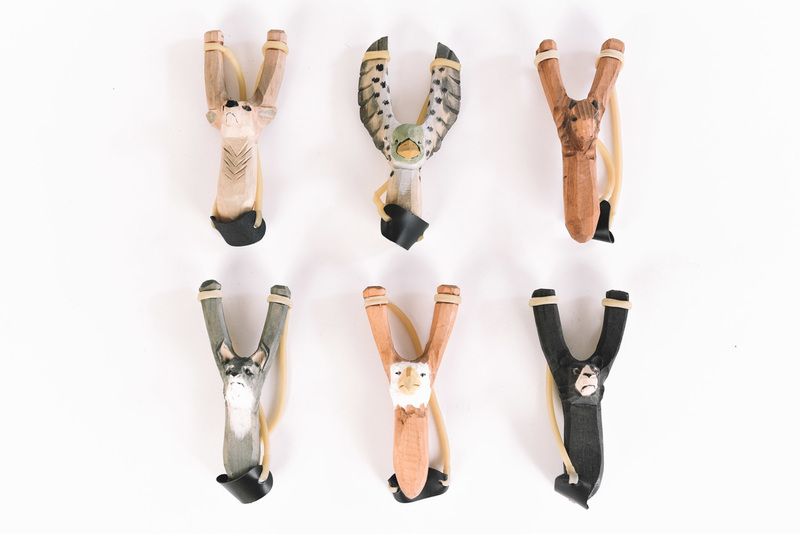 If your looking for something different to give as a gift, these wooden slingshots are perfect. 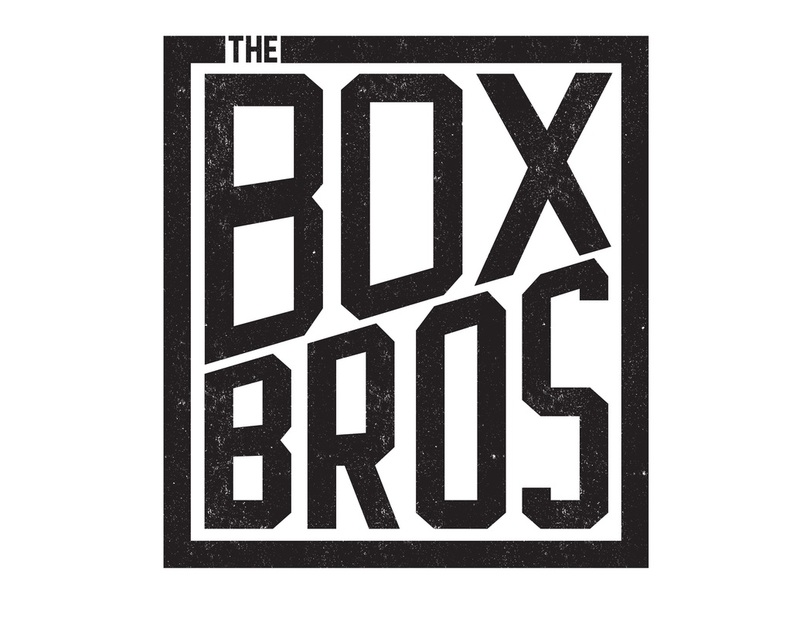 The Box Bros & Company is a small entity located in beautiful Brea, California. Founded by two friends with over 8 years in the style and entertainment industry. In short, they have seen a lot of gift giving and celebrating. 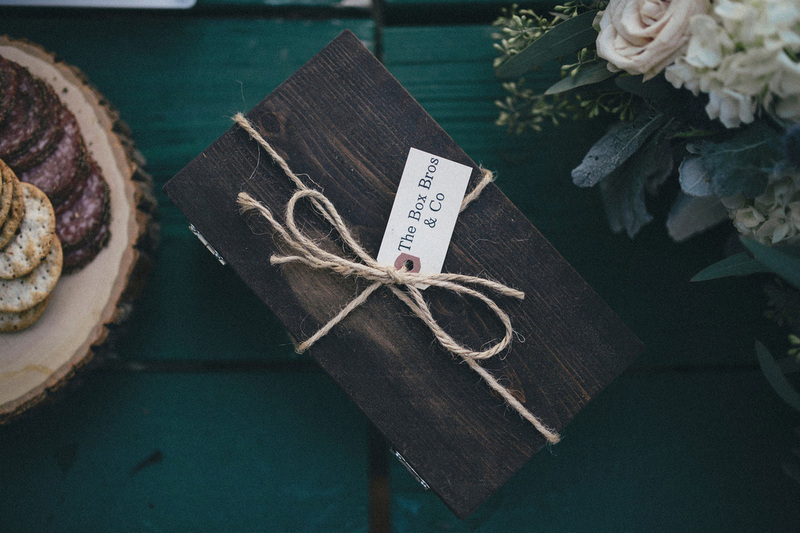 One day they asked themselves the question: Can we make perfect gift assortments that are both stylish and functional? The Box Bros were born. The Box Bros are modern gentlemen, craftsmen, Southern California natives, surfers, musicians, ale connoisseurs, night on the town hang with your bros individuals who are suckers for vintage style and function. They also take custom orders... So if you have something else in mind, they will make it happen.